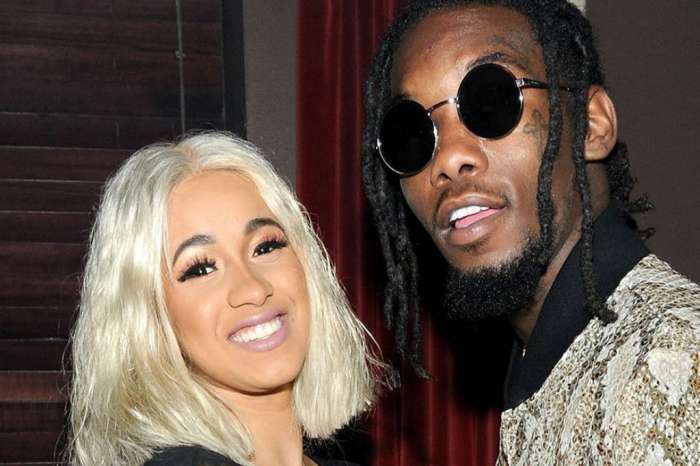 Cardi B decided to be as open as possible with her fans during a live Instagram vid where she hinted at her fiancé Offset’s cheating and baby mama scandal. The rapper took the time out of her busy schedule to talk about the very personal issues that have been making headlines lately. What was more shocking, however, was that the Kodak Yellow rapper seemed to blame herself for what happened. ‘You know, karma’s got a sister named darma, you know what I’m saying? If I did something bad to someone and that was my karma then I guess that is my karma,’ Cardi said on camera. Although her humility is kind of admirable, we can’t help but be worried about her for taking the blame for something that is in no way her fault. Following her confession that the scandal affected her a lot, Cardi once again assured her loyal fans that she is fine now and that she had a great day as well. As you probably know by now, aside from the leaked video, another scandal involving an alleged baby mama emerged. 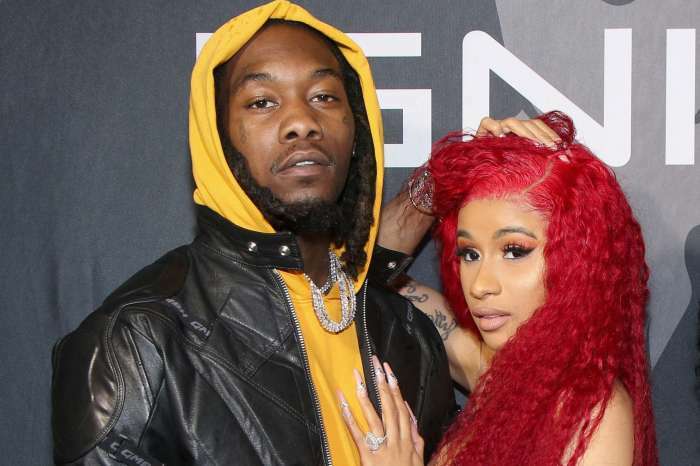 One Instagram model claims that she is expecting Offset’s baby and is ready to hit him with a DNA test to prove it. 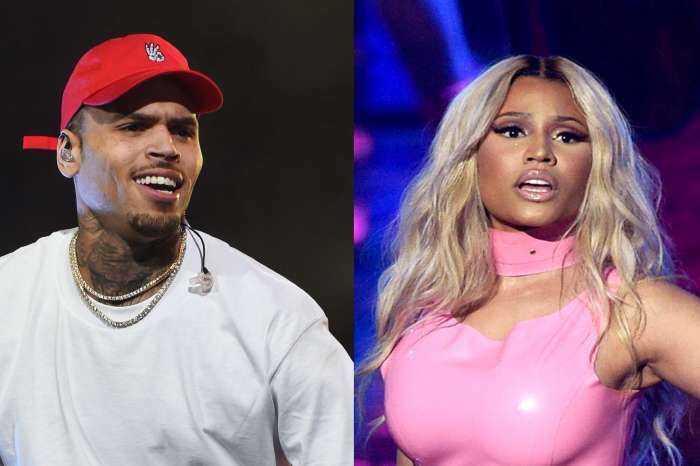 If it turns out that he really got another woman pregnant, Cardi is sure to leave the rapper for good. She should’ve never been with him in the first place. Her career is hot right now the last thing she should be concentrating on is dating/ getting married. Its already thrown her off. Im not a fan but its commonsense to not allow anyone to hinder your growth, goals, dreams.